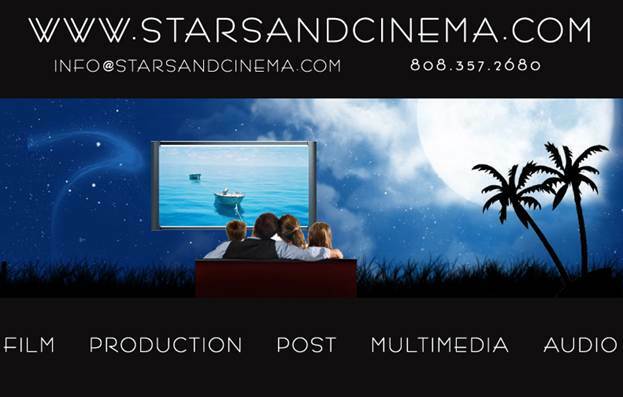 Stars and Cinema offers professional advice on planing a first film production or for your next project. We use a simple method to navigate the process to obtain your desired results. Happy to recommend Andre for production work. He's a multi-hyphenated guy; camera, sound, projection, installations and more. Andre always had my back, paying attention to what was going on around him and proactively responding as needed without having to be asked. Andre has helped me in several video editing. He is always reliable and gives more then what is expected. He is very hard working, trustworthy and intelligent. I can always count on him to give me the best advice. You can't go wrong with this guy. Andre is a dedicated hard working multi talented videographer and editor whose presence in our organization is instrumental in our development.